One of the great defenders of Calvinism, Charles Hodge is a well-known and important theologian. 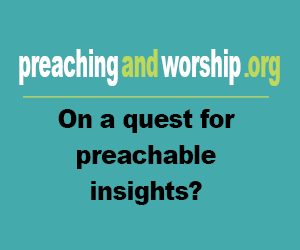 He taught at Princeton Theological Seminary for fifty years, and was its "principal" for over twenty-five years. He had a significant impact upon the intellectual climate of the 19th century. His Systematic Theology is his greatest work. Composed of three separate volumes, it addresses some of the most important theological questions of both that time and our current time. The first volume contains an introduction and then addresses Theology Proper--the study of God. The second volume examines Anthropology--the study of human beings--and Soteriology--the study of salvation. The third, and final volume, discusses Eschatology--the study of end times. Hodge's Systematic Theology is clearly a work of reformed thought, but is profitable for study even outside the reformed community. Further, this unabridged version of his work retains the mastery of Hodge's work. Since the first publication of these volumes, countless theologians and pastors have found them helpful. Use them as a study aid or for personal edification. 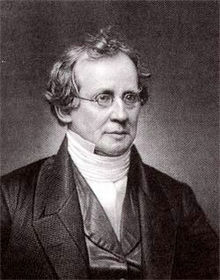 Basic information: Charles Hodge (December 27, 1797, Philadelphia, Pennsylvania – June 19, 1878, Princeton, New Jersey) was the principal of Princeton Theological Seminary between 1851 and 1878. A Presbyterian theologian, he was a leading exponent of historical Calvinism in America during the 19th century. He was deeply rooted in the Scottish philosophy of Common Sense Realism. He argued strongly that the authority of the Bible as the Word of God had to be understood literally.